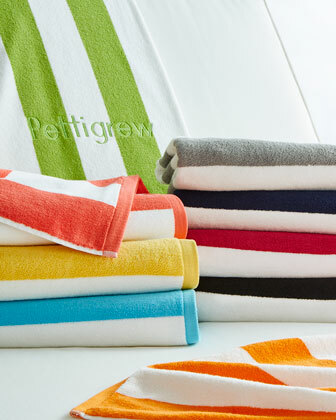 Flat-weave beach towel with loop reverse.Made of 450 GSM cotton.Contrasting tassel trim.40" x 70".Machine wash.Imported. 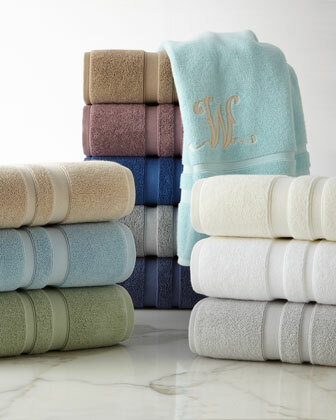 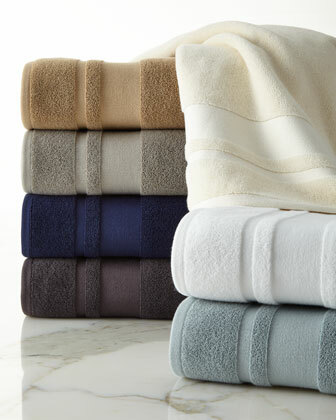 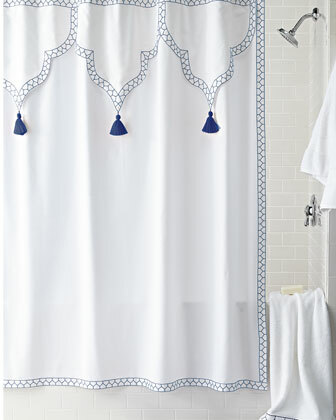 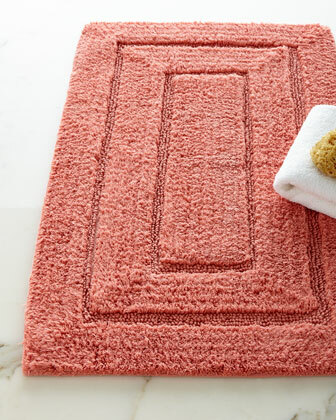 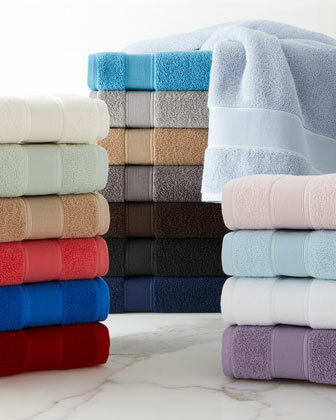 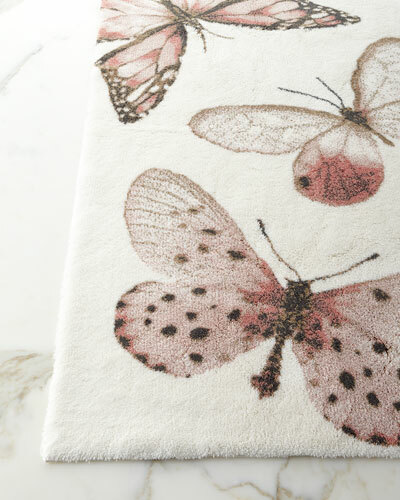 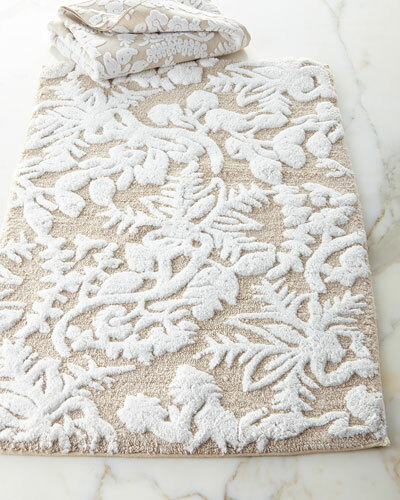 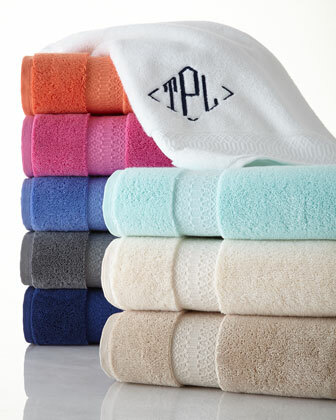 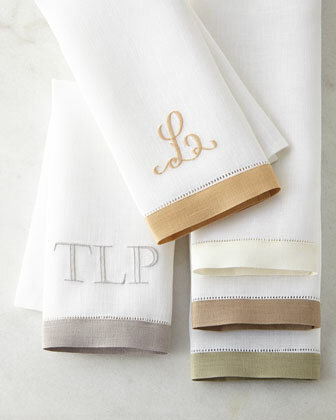 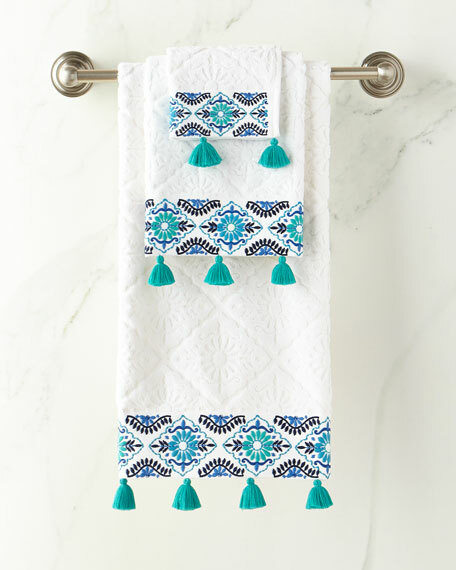 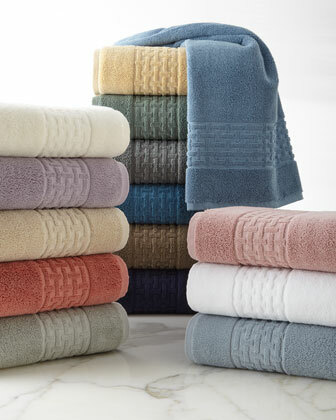 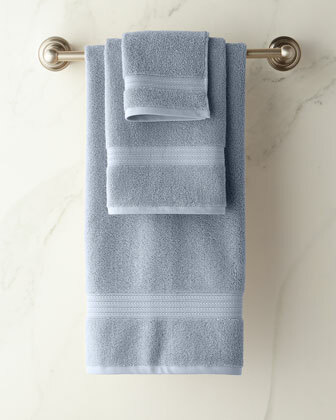 Cotton jacquard bath towel.Finished with an embroidered cuff with tassels.32" x 54".Machine wash.Imported. 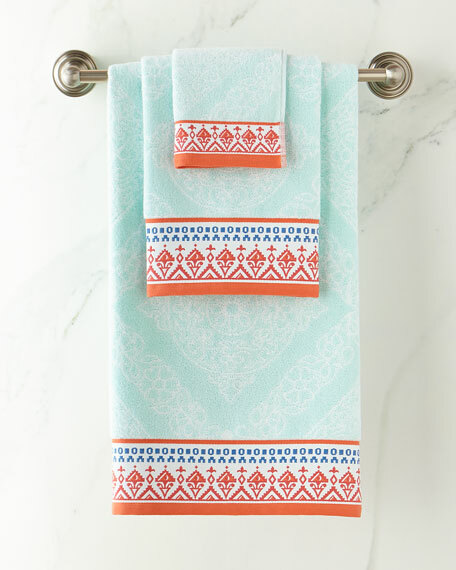 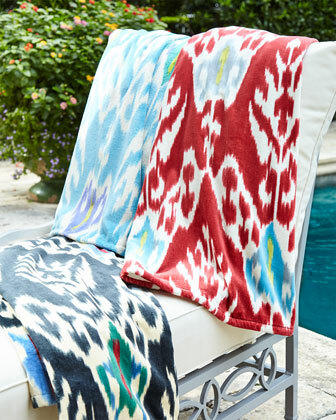 Block-print bath towel.Made of cotton loop jacquard with contrasting woven band hem.32" x 54".Machine wash.Made in Portugal.